After 2 Deadly Crashes, Is It Safe to Fly on a 737 Max? 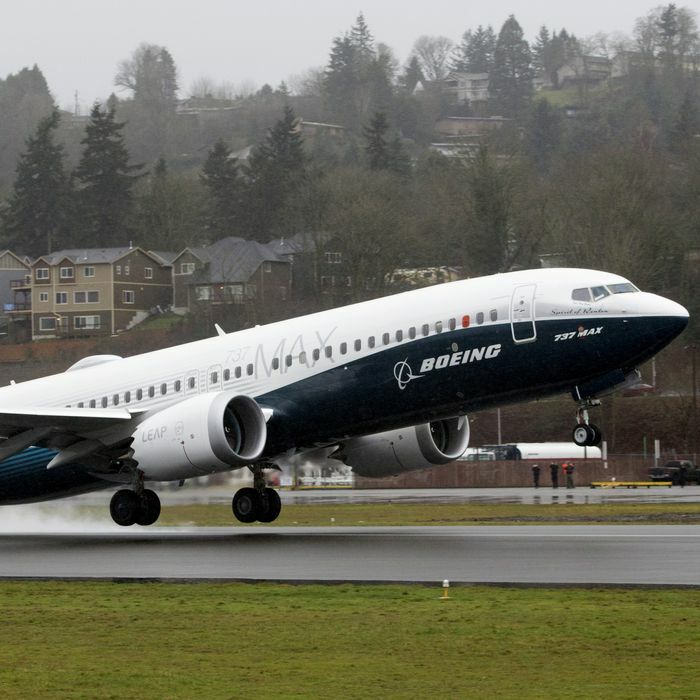 First, the strictly rational answer: statistically, the 737 Max still has a decent track record for safety. With 350 in service since the type was introduced in 2017, and each of those flying multiple trips per day, the percentage of the planes that have come to grief is quite small. With the investigation into last year’s Lion Air crash still underway, and the Ethiopian crash still so fresh that we know next to nothing about the cause, it’s way too early to conclude that anything’s wrong with the 737 Max.